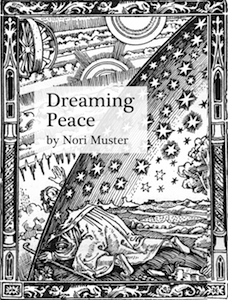 Dreaming Peace - a concise guide to positive thinking. 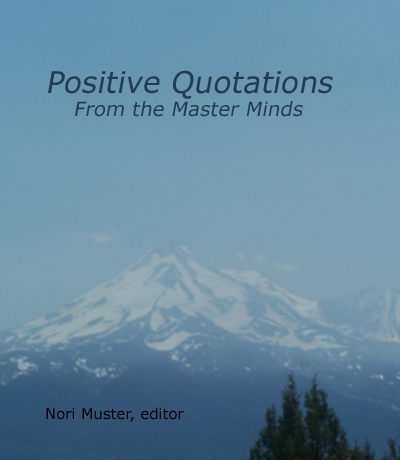 Positive Quotations: Wisdom from the Master Mind - quotations on autosuggestion, positive mental attitude, health, love, goals, honesty, work, and the future. 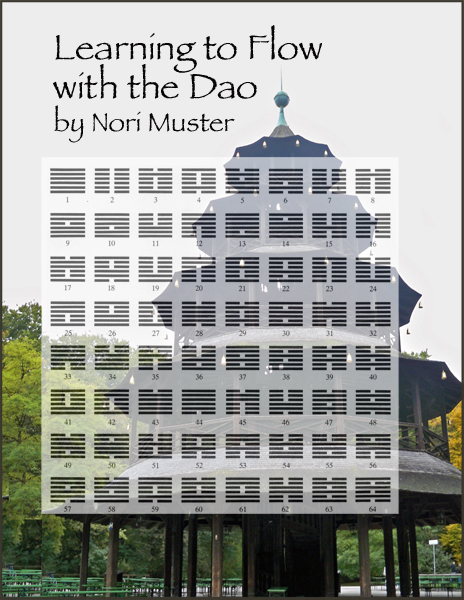 Learning to Flow with the Dao: The 64 Hexagrams of the I Ching - learn to flow with change and develop a better attitude using this ancient Daoist text. Betrayal of the Spirit: My Life behind the Headlines of the Hare Krishna Movement - "An important testimony that might be instructive to those involved in the leadership of any religious movement" - Publisher's Weekly. Nori's memoir and biography of the Hare Krishna organization. 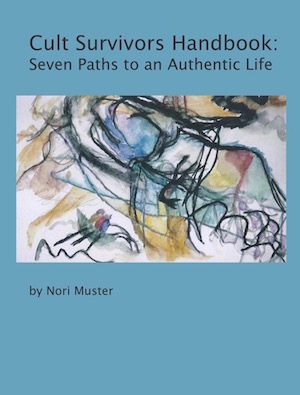 Cult Survivors Handbook: Seven Paths to an Authentic Life - a recovery handbook for people who were hurt in totalistic groups. Child of the Cult - the stories of children who grew up in five fundamentalist new age religious groups, collected and interpreted by Nori Muster. Writing-research page - more writing posted free online, including 1950s Capitol Records history, dangerous cults, juvenile justice, art therapy, dreams, archetypes, myth, genealogy, and paddlewheel steamboats. Search Nori's sites - steamboats.com, surrealist.org, norimuster.com, & billmuster.com. Contact Nori - always happy to hear from people.